Controlling your DSLR via your smartphone is all the rage right now. The Weye Feye, however, is undoubtedly the most sophisticated of smartphone/camera connection tools. 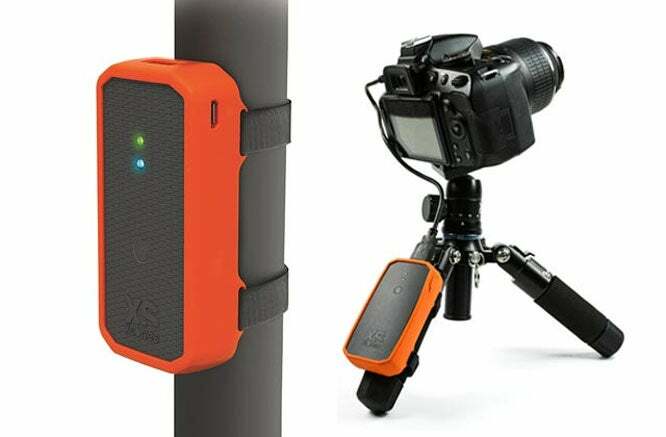 Generating its own 802.11n Wi-fi network, the Weye gives you 80m of reach between smartphone and camera, allowing you to adjust aperture, shutter speed, ISO, focus and other settings with just 0.2sec of latency. With a Live View function and compatibility with a host of widely used apps like Dropbox, Facebook, Instagram and more, it’s as easy to construct a lightning-fast digital workflow as it is to get a shot without touching your camera. £195 from Amazon. Rogue have come up with a unique system of light modification with the FlashBender, a malleable reflector that can be bent into a huge range of positions to modify light from shoe-mount flash in exactly the way you want. It’s as useful off-camera as it is on, and can even be rolled up and fashioned into a snoot. A clever idea, well executed, and it’s available at a decent price these days too. Large version £26.95 from Park Cameras. The humble bean bag is a little unsung in the accessory world, but it’s such a simple, light and portable support that it seems silly not to at least carry one. 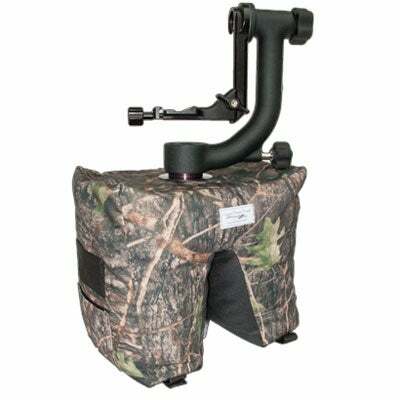 The Apex Bean Bag is a very clever version of the traditional product that does something simple but astoundingly effective – comes with an optional insert that allows you to attach a ball head or gimbal head securely onto it. Brilliant. Though not exactly cheap. £119.99 from Wex. The Ice Light is a fantastically portable continuous, colour-balanced, daylight light source that’s perfect to throw into portraits at a moment’s notice. 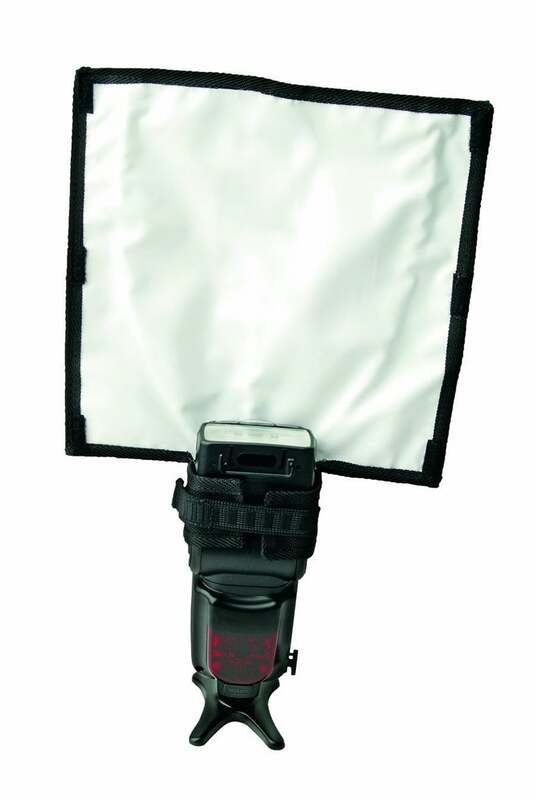 Powered by Lithium-ion batteries, it’s capable of lasting up to sixty minutes on full power, and its LED panel combined with a diffused front face offers a great wraparound light source. £399 from Wex. What’s better than a remote trigger? 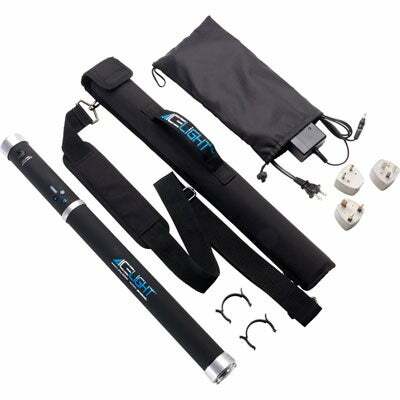 A four-channel, four-group remote trigger that gives you complete unified control over all your studio lights and flash units as well as the shutter of your camera. 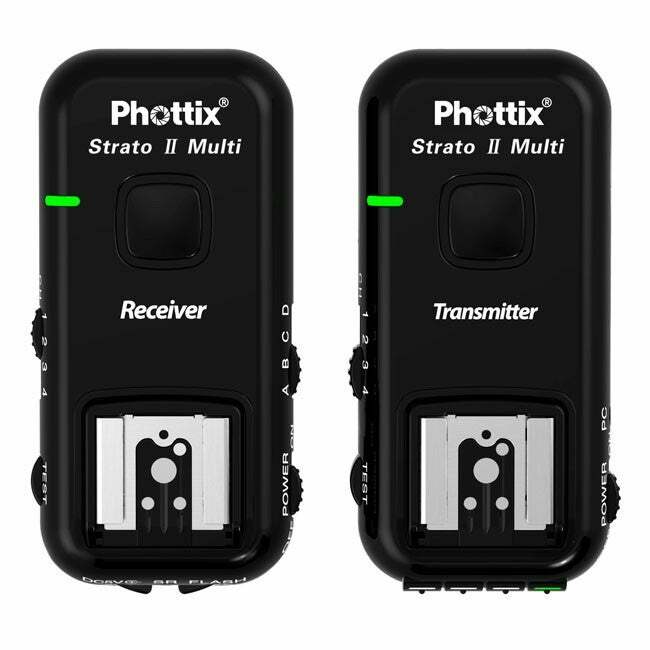 The Phottix Strato II also comes with a pass-through hotshoe that allows full TTL mode to be used with camera-mounted flash. £99.99 from Park Cameras. and maintaining dexterity. 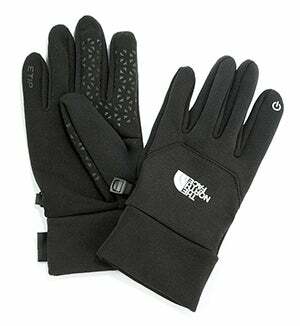 £30 from North Face. 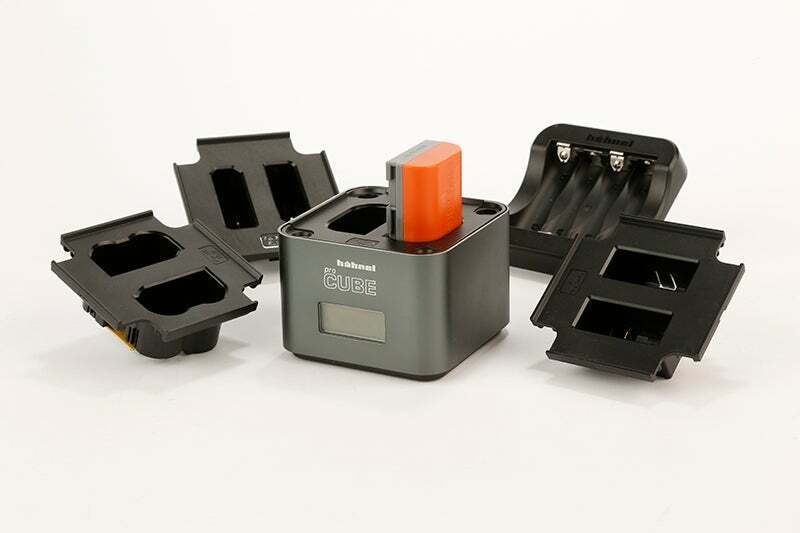 A comprehensive battery charger for DSLR users, the Hahnel ProCube is a versatile solution that you can use to charge either two DSLR batteries or four AA batteries simultaneously. It’s compatible with the Canon E6 and E8 batteries and the Nikon EL14 and EL15, and it’s got an LCD on the front that gives you charge readouts. £59.54 from Amazon. 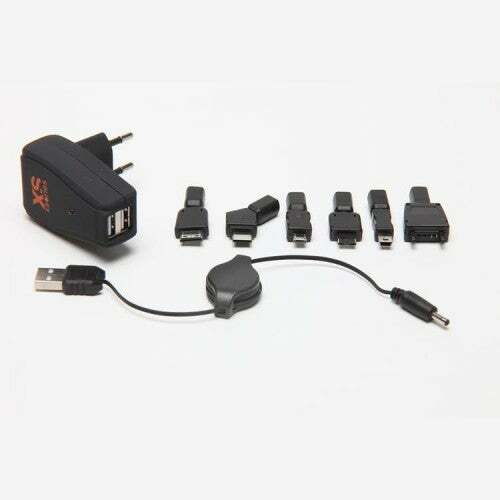 Another charging upgrade, the XSories U-Charge allows you to power up two USB devices at the same time, and a huge range of adapters should make it compatible with all your devices. Take the first step towards simplifying your tangle of cables. 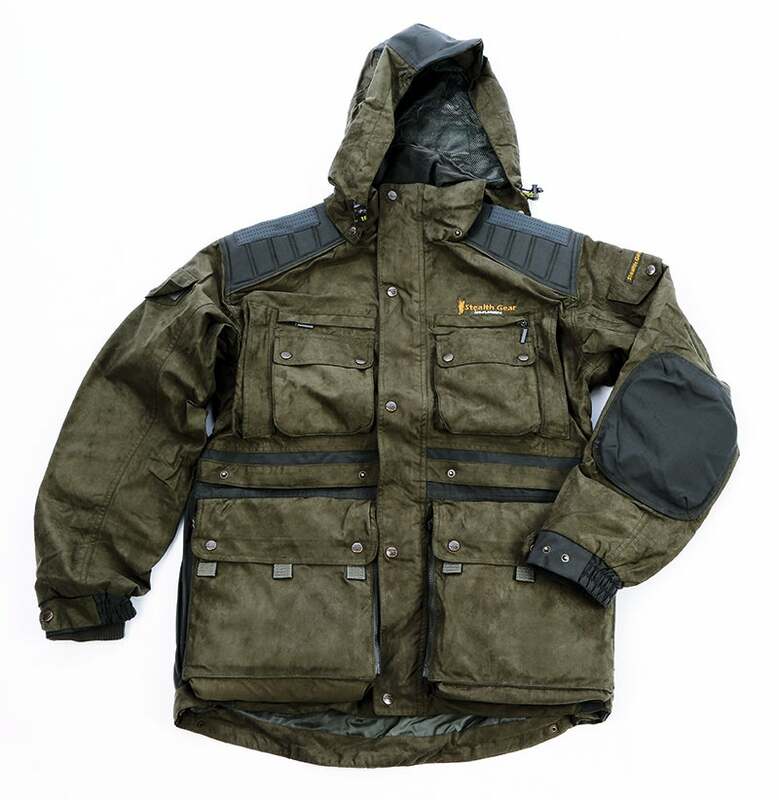 £22.99 from Surfdome.